Hanami, which literally means flower-viewing, is exceptionally popular during spring in Japan. Cherry blossom enthusiasts would flock parks, stroll by the river banks or canoe across rivers to marvel at the transient pastel blossoms. Undoubtedly, Japan is the best Muslim-friendly destination for Hanami or sakura viewing. Temperature, wind and rain are the main factors that affect the blooming of the Japanese sakura. Due to climate change, the cherry blossoms are blooming extra early again in 2019. 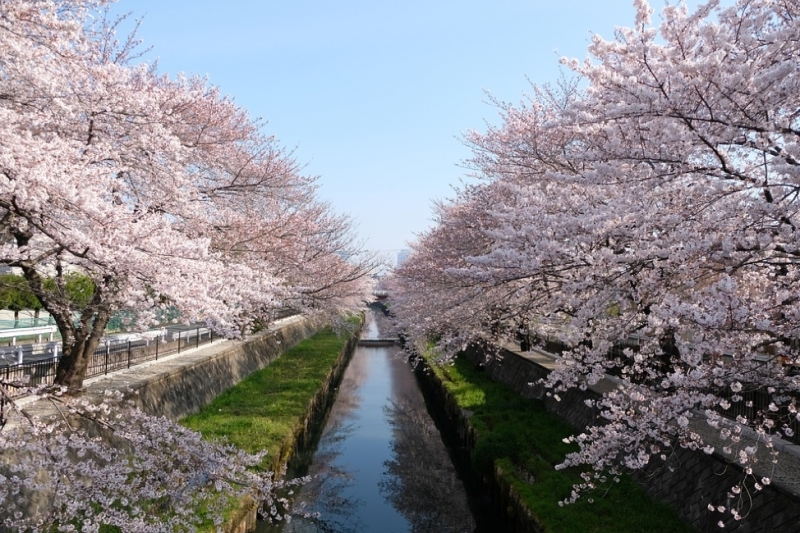 In both central and south Japan, the cherry blossoms will bloom four days earlier than predicted. The blooming of the flowers is dependant on the autumn temperature based on the previous year. Experts reasoned that the higher temperatures in October 2018 are most probably the cause for the early bloom. Each year the cherry blossoms would first begin to bloom in Okinawa before moving towards the north where Hokkaido is. To avoid disappointment, you ought to check out where and when to head to beforehand, since each area in Japan showcases the sakura blossoming at different times. You should also note that most flowers usually take a week to bloom and the full blooms only last for a week. Don’t forget to check the forecasts closer to your travel dates and pack your cameras (and spare batteries too). The sakura season is one you do not want to miss! Previous ArticleVisit Penang, Malaysia: Where to Eat, Explore and Stay!